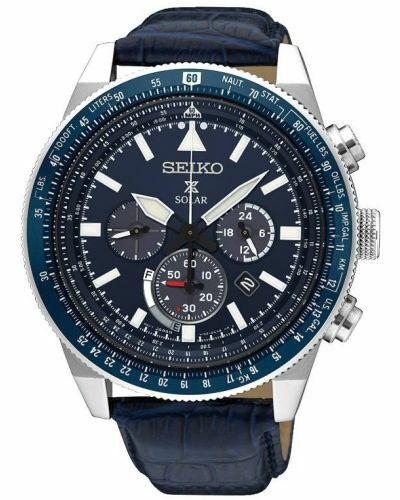 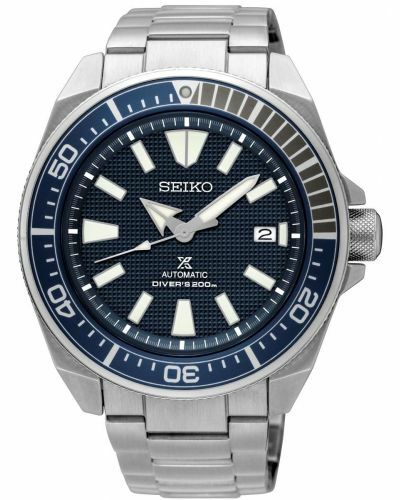 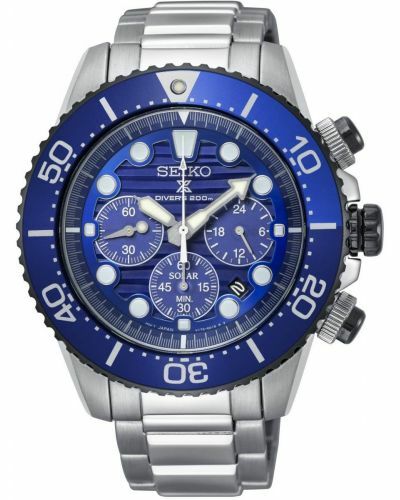 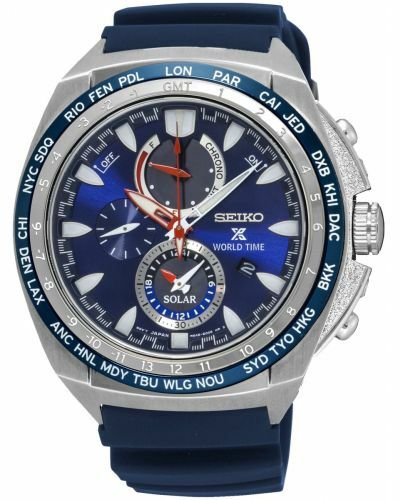 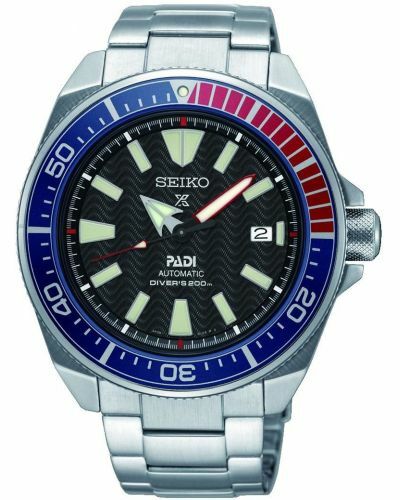 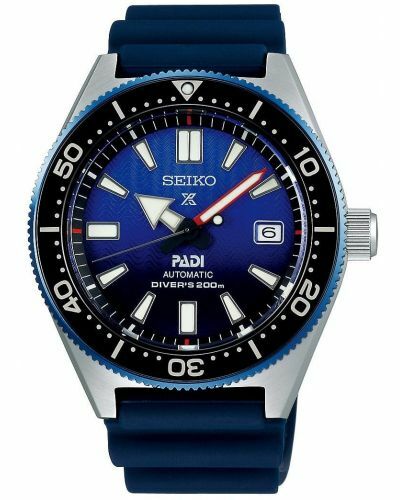 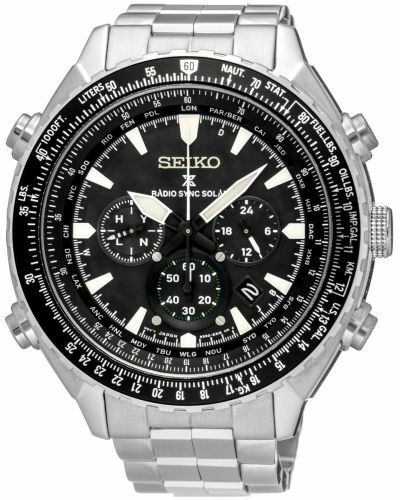 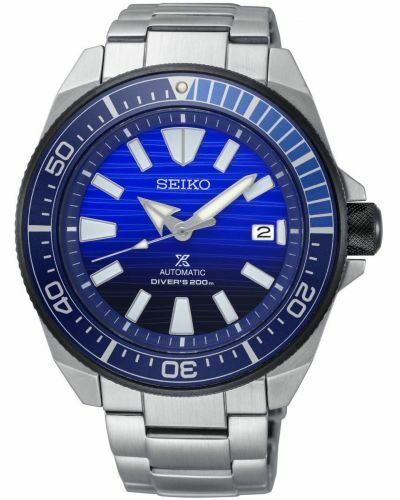 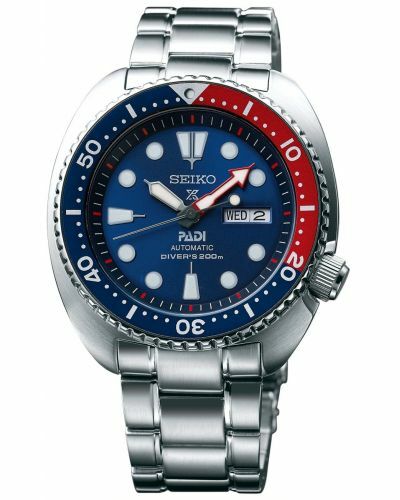 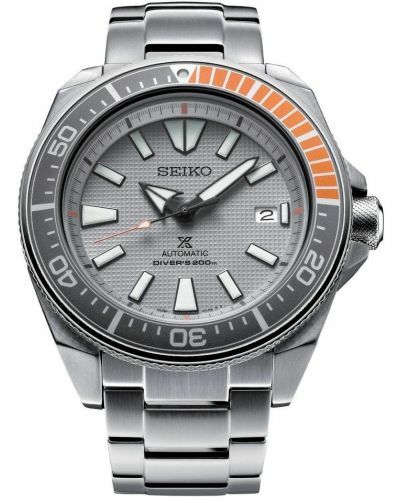 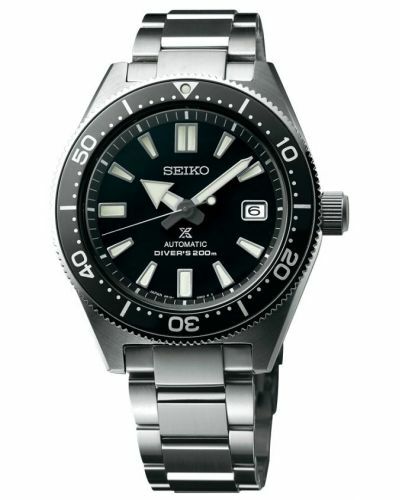 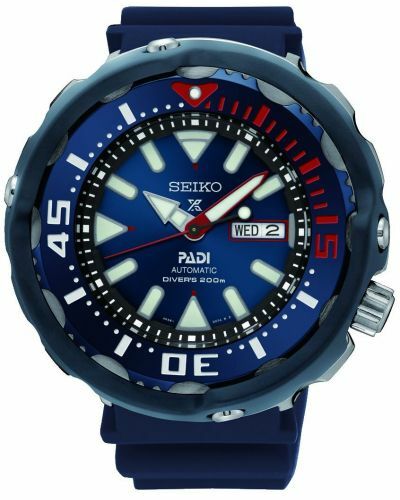 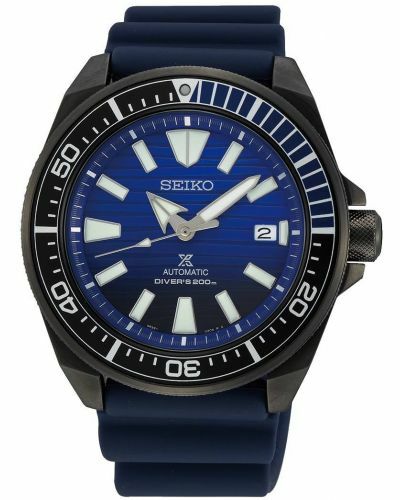 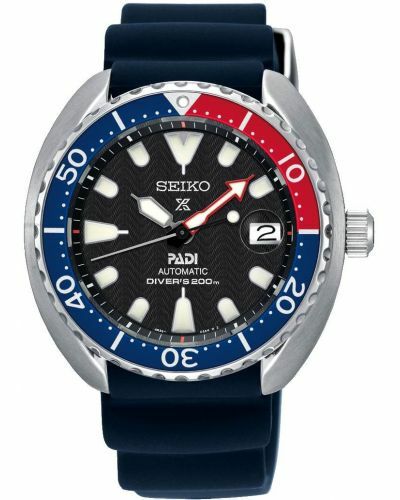 This limited edition watch is brought to you by world renowned Japanese watchmakers Seiko and is a 2018 recreation of their original 1968, 6159 Diver's watch. 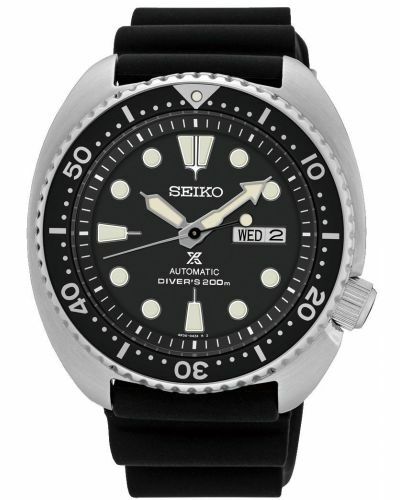 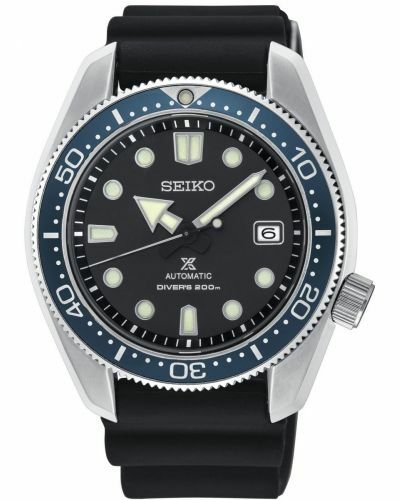 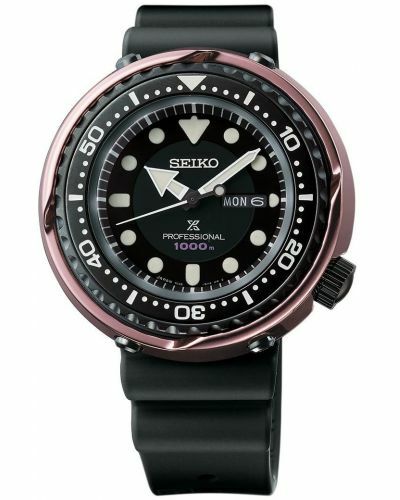 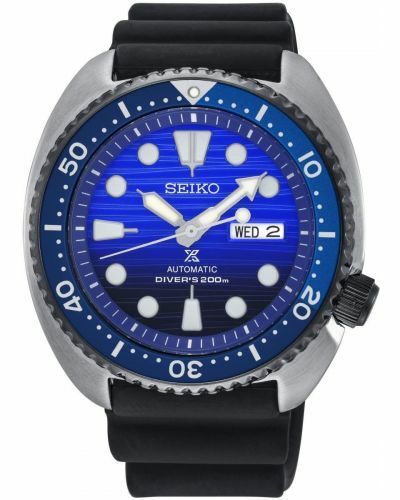 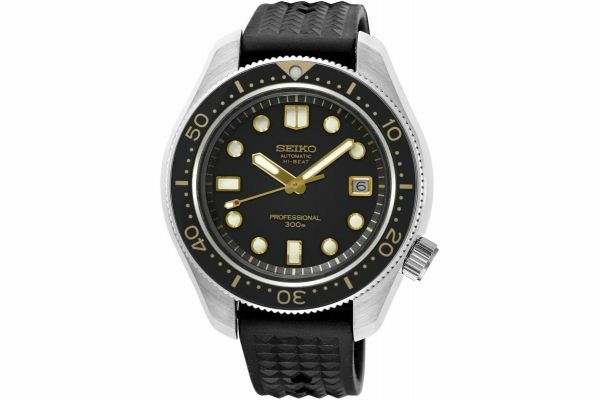 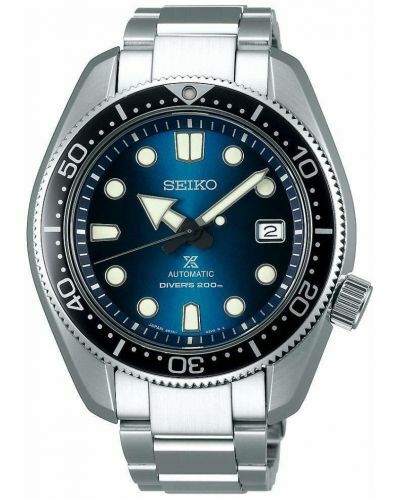 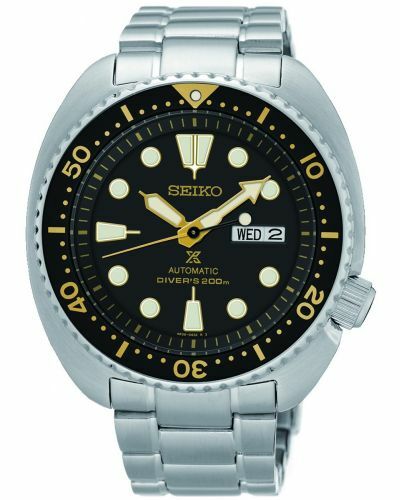 The Seiko 1968 Limited Edition Re-creation Automatic Diver's SLA025J1 is causing much excitement in the collectors world. 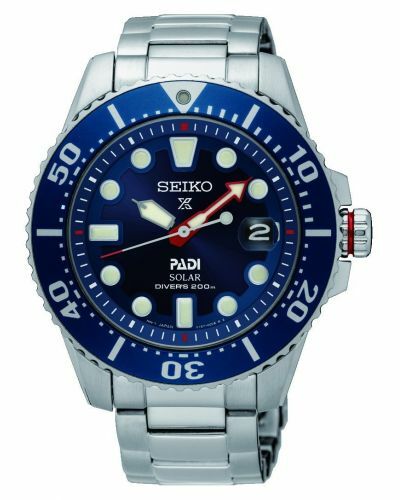 With a monocoque hard coated stainless steel construction and dual curved sapphire glass. 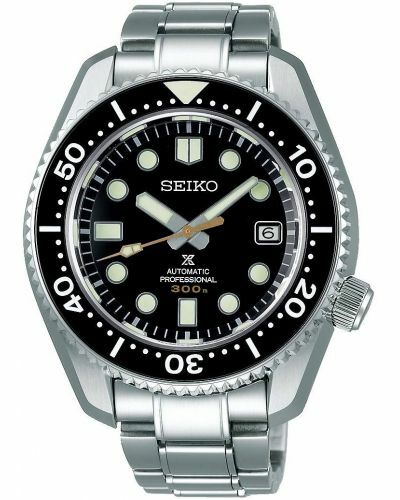 this reissue is water resistant to 300 meters. 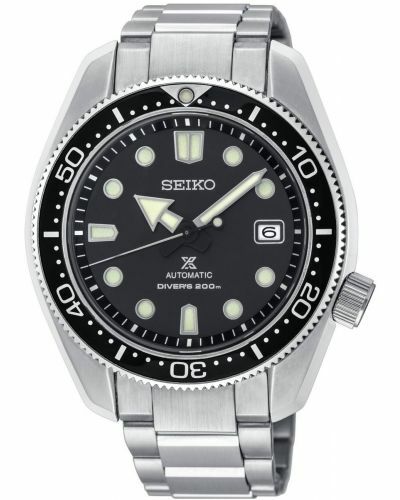 further protection from water ingress is gained by the screw down crown located at the 4 O'clock position. 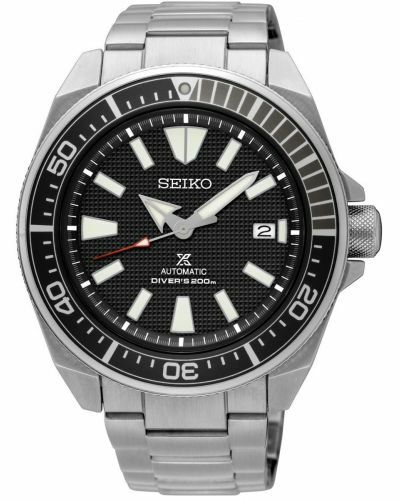 The black ION plated stainless steel serrated bezel rotates with 120 clicks to provide accurate measurements of the time elapsed whilst under water. 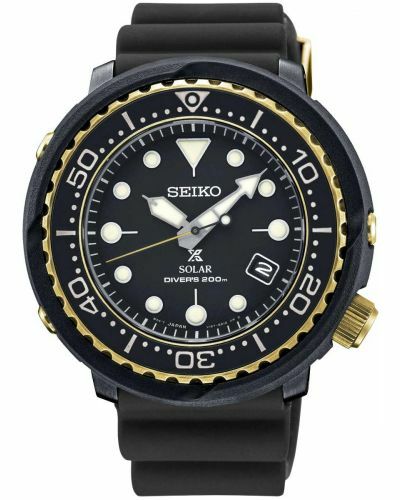 The gilt black dial presents with luminous hour markers and plongur hands and a date display window is located at the 3 O'clock. 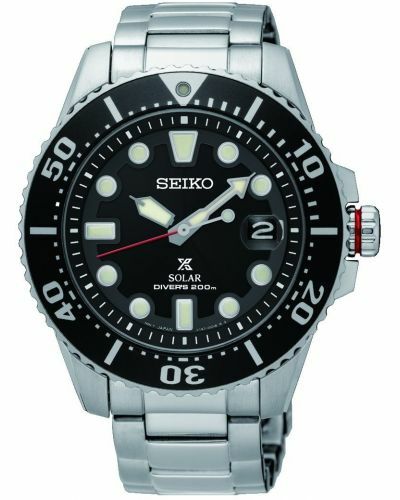 The luminous coating on the dial ensures legibility both underwater and in low light conditions for up to 8 hours after initial exposure to light. 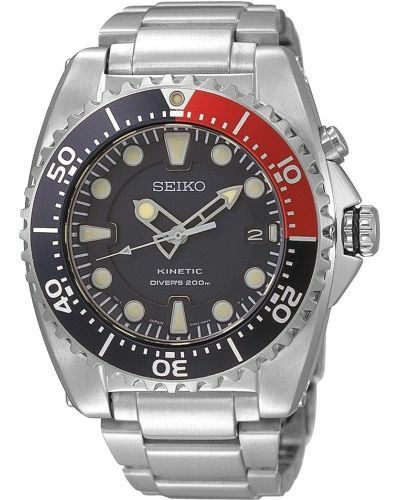 The internal Japanese 8L55 Caliber movement beats 36,000 times per hour or 10 times every second. 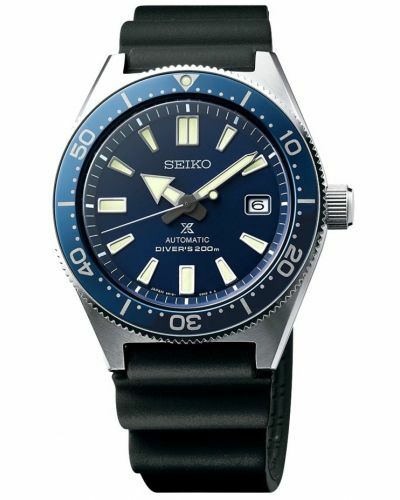 With 37 jewels, the SLA025J1 has a power reserve of 55 Hours once fully wound. 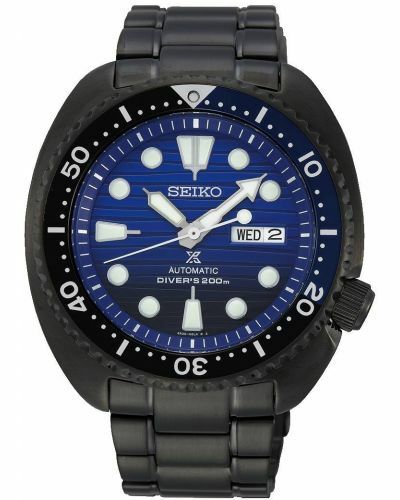 Set upon a black pyramid textured silicone strap and fastened by a secure coated stainless steel buckle. 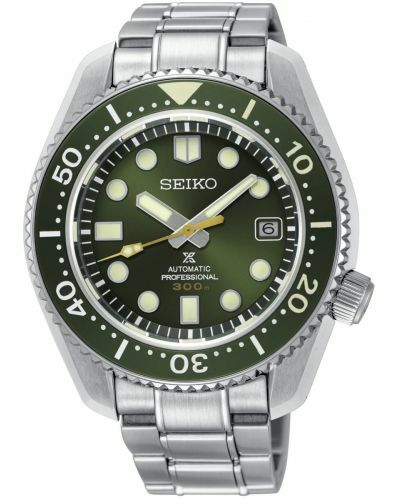 this watch much like the original is durable and comfortable. 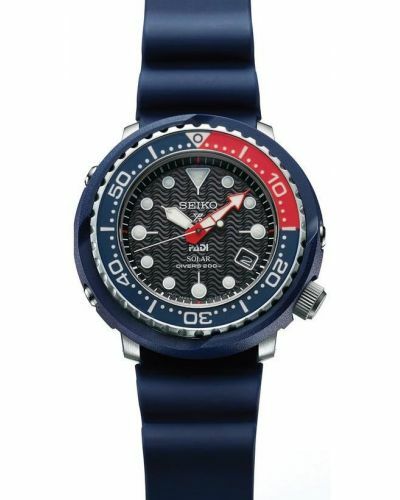 A limited edition run of only 1,500 world wide (500 limited to Japan) this watch is highly sought after by collectors and was launched at Baselworld 2018 in Switzerland. 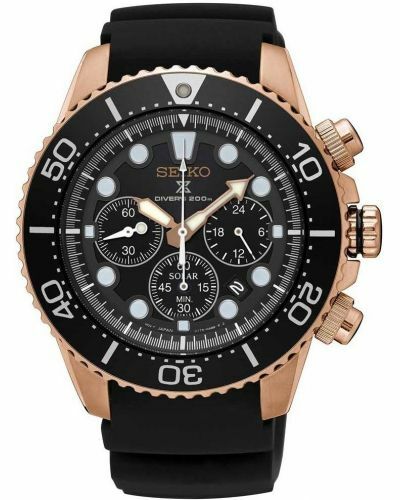 This watch is the winner of the Sports Class - Grand Prix d'Horlogerie de Genève (GPHG).